One in five Americans will suffer from mental illness in their lifetime, and it’s critical that society uses technology and innovation as a catalyst to address this growing epidemic. 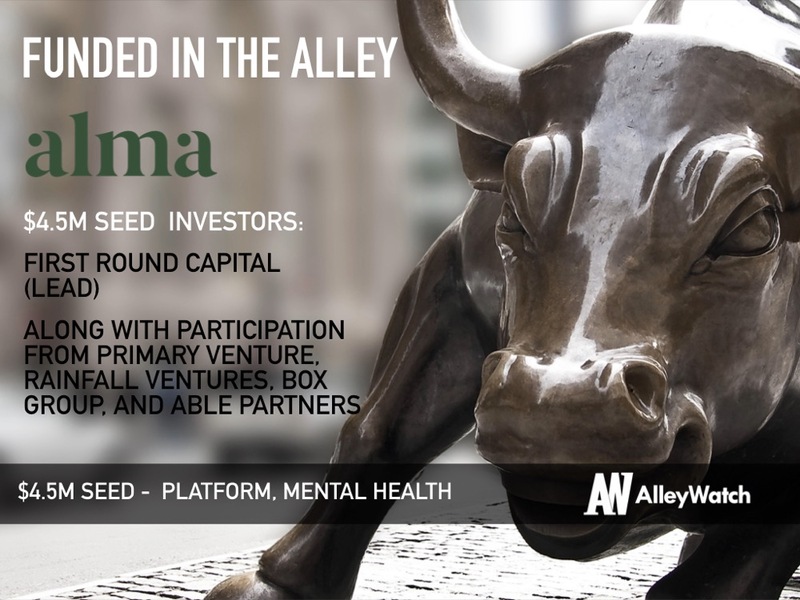 Alma is one of the latest companies that takes a dynamic approach in contributing to solving the mental health crisis. 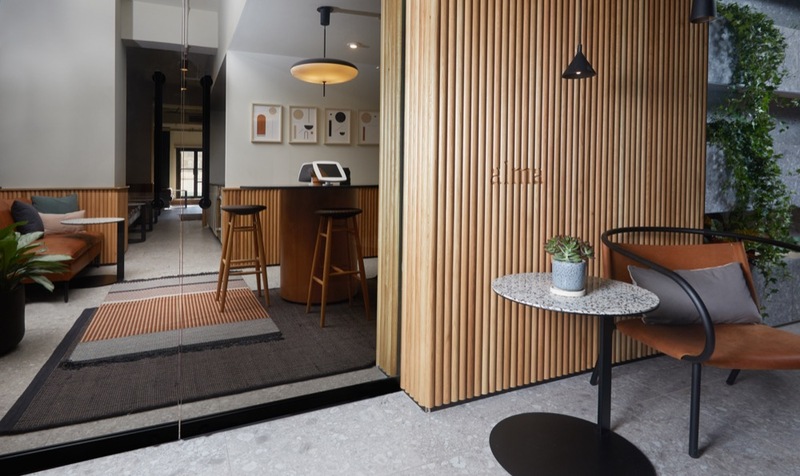 This NYC startup builds beautiful, co-practicing communities for therapists that leverage technology to manage tasks like scheduling and billing, giving therapists the time to focus on treating patients, instead of worrying about the administrative burden. The company’s first thoughtfully designed space just opened up to the public at 515 Madison and there are plans to expand. 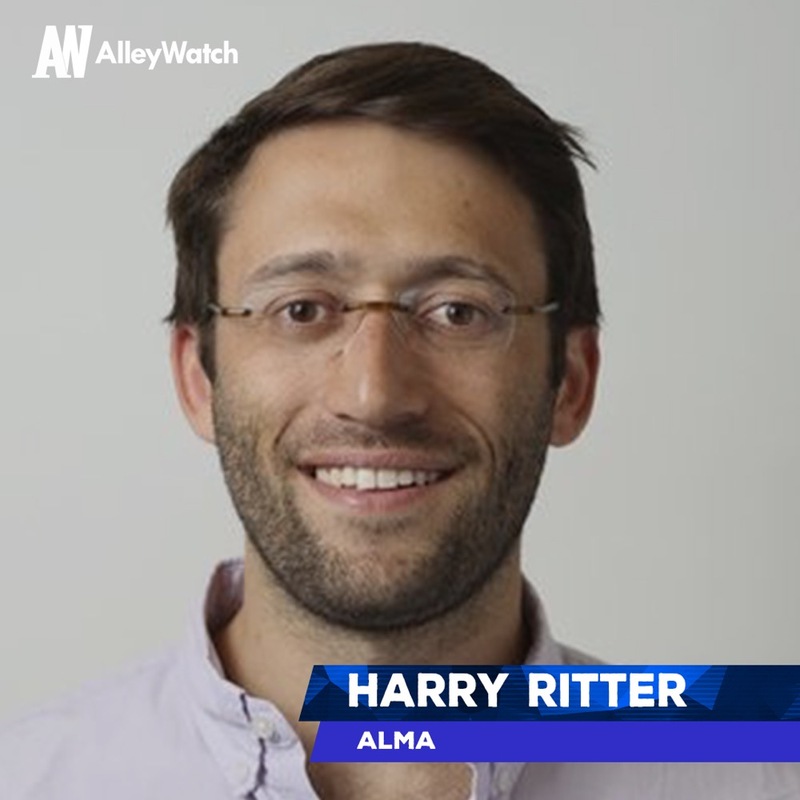 AlleyWatch discussed with Harry Ritter, the CEO of Alma, about how his personal experience, experience at Oscar Health, and medical background inspired him to launch this business to improve individual’s therapy experience by empowering therapists. We raised $4.5M in seed funding led by First Round Capital. 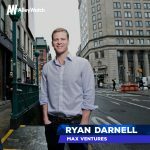 Primary Venture Partners, Rainfall Ventures, Box Group, and Able Partners also participated. A community for growth and referrals — Our members participate in Alma-hosted continuing education opportunities, networking events, and a vetted referral network. Technology designed specifically for therapists — We’ve built a full-stack technology platform for everything from marketing to the day-to-day tasks of scheduling and billing. Flexible access to space — Members have access to office space for client care tailored to their schedules. What inspired you to start Alma? We’re in the midst of a mental health crisis. One in five Americans will experience a mental illness in their lifetime, and rates of mental health issues continue to rise. There are more than 700K mental health providers around the country working on the front lines of this crisis, but they are ill-equipped to meet this growing need. Most therapists operate as isolated small businesses and struggle with the challenges of running an independent practice — from marketing for new clients to basic day-to-day tasks like scheduling and billing. 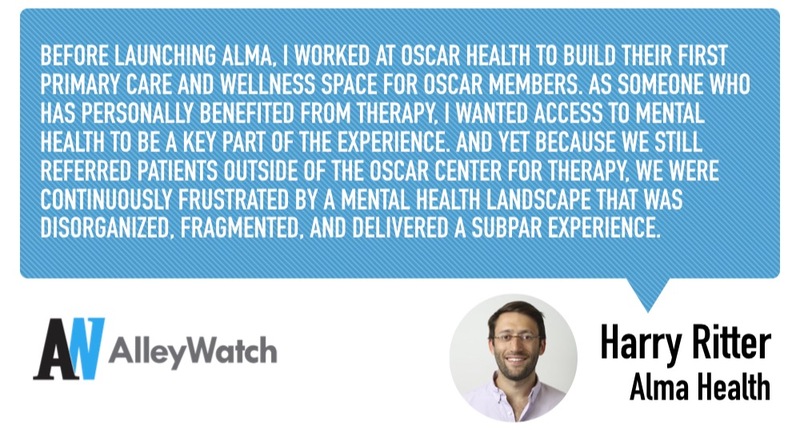 Before launching Alma, I worked at Oscar Health to build their first primary care and wellness space for Oscar members. As someone who has personally benefited from therapy, I wanted access to mental health to be a key part of the experience. And yet because we still referred patients outside of the Oscar Center for therapy, we were continually frustrated by a mental health landscape that was disorganized, fragmented, and delivered a subpar experience. Our patients often told us that while therapy itself was incredibly helpful, finding the right person and actually going felt miserable. This wasn’t surprising to me. I had a similar experience when I began therapy years earlier. Even with a medical degree, I still didn’t know how to find a therapist who would be the right fit for me. When I finally did find the right therapist, she practiced in a cramped, difficult-to-find, dingy office. At Alma, we believe that people deserve better when taking the courageous step to work on their mental wellbeing. There is already enough stigma around mental health. We’re offering access to quality mental health care in a beautiful and thoughtfully designed space that actually makes people feel good about their choice to seek therapy. Furthermore, we want to support therapists, so they can focus on the important work of taking care of their patients. We believe our model represents a whole new way for providers to organize and deliver great care. By being an Alma member, therapists retain the independence of private practice while accessing a shared platform of technology, community, and space that elevate the care experience and simplify access to care in ways previously unavailable. Alma allows therapists to participate in a flexible network of providers that can deliver hyper-individualized care solutions rather than a one-size-fits-all approach from a traditional consolidated provider organization. What market does Alma target and how big is it? Mental health services are a $15.2B market in the United States. There are over 700K mental health providers, and the workforce is growing fast – between 14-25% depending on the discipline within mental health. We are a membership-based model. Providers who join Alma pay us a membership fee for access to our platform of community, technology, and space. Community memberships are ideal for providers who do not keep regular office hours, but still, want a home base for their practice and flexible access to treatment space when they need it. Dedicated memberships are ideal for providers who keep regular office hours and want the consistency of having access to the same dedicated office at the same times each week. We were lucky to find mission-aligned investors early in our process who not only got excited about our business but contributed significantly to helping us shape our product and team. Fundraising always has its up and downs, but we got extremely lucky with an amazing group of investors. As an early stage business, one challenge is figuring out how much to raise. We were fortunate to work with investors who helped us figure out how to balance making sure we had adequate funding to get to product-market-fit without over-raising at the seed which can lead to bad behavior. I think our investors were excited to be a part of a mission-driven business tackling a mounting national crisis in healthcare. We also have a really strong team, many of whom I’ve worked with since my Oscar Health days – Lauren Spear is our designer and architect who built the Oscar Center with me; Nina Roth was an early Oscar employee who helped scale an incredible people organization and community within Oscar; and Nick Thuesen, who joined from Justworks where he was VP of Engineering and has incredible experience building great tech platforms. Our main goal is to make sure we’ve achieved product-market-fit – that members love our product and we’re delivering on the experience. We’re also working on some early partnerships with employers and insurance companies to explore how to make it easier for people to access the care they need. 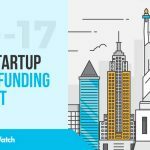 For companies looking to raise capital, New York is really now an amazing tech and venture hub, and things are only getting better. All of our investors are local, and that’s been a great thing for us. Our near-term vision is to build a network of co-practicing communities in New York City and beyond. Over the next few years, our goal is to create a national community of therapists empowered through our platform to collaborate with one another and grow their practices. We will continue to listen to the needs of our providers to ensure that we’re delivering on our mission of making mental health care more accessible. This will mean tackling some of the biggest industry challenges – from the stigma that’s still associated with mental health care to its affordability. We’re already in early talks with employer and insurance company partners to address some of these challenges. Ultimately, we want Alma to help people feel proud and safe in the important decision to work on their mental wellbeing. We purposely designed Alma’s physical space and technology platform with that in mind. Sweetgreen! Not only do I love their food, but the experience they’ve created for consumers is amazing. We took a lot of inspiration from them in designing our own experience. We even worked with Gin Lane, the same branding agency they used, to create the Alma branding.